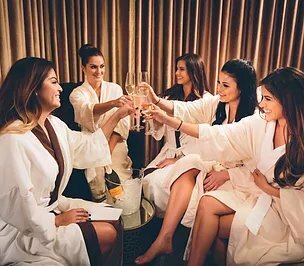 Spend the day at Neha’s Spa. 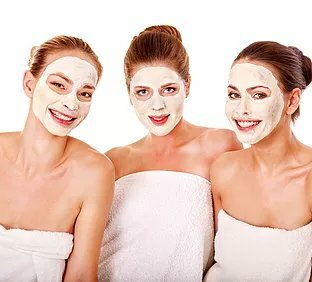 You can reserve the Spa Level for you and your friends to be pampered with Facials, Body Treatments with our Vichy Shower, Massages and/or Spa Manicures and Spa Pedicures .Spa Packages are not available for parties. We require at least 4 weeks notice so that we may schedule staffing for your requested services and make any special arrangements you may need.When you book,let us know how many people will be attending.their names and specifically what treatments they wish to receive. All spa services are at the price listed in our brochure.